In honour of Hannah Reisman's 60th birthday, $60 has been donated with love from Marianne and Alessandra. 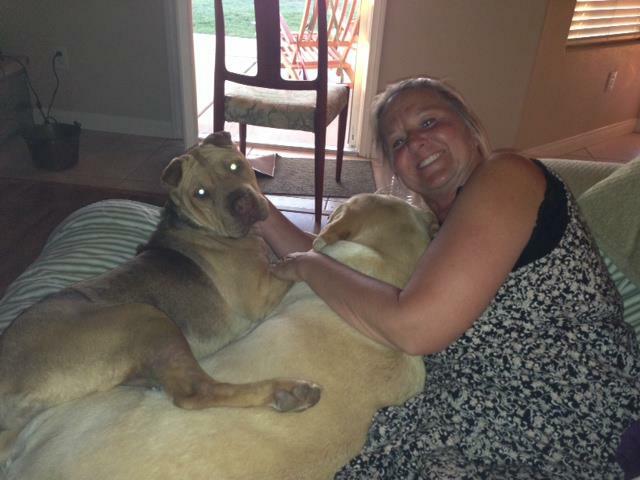 Hannah is a relentless advocate for Chinese Shar Pei and has two of her own Shar Pei fur babies. Thank you so much for your generosity and we wish you a happy and blessed year. 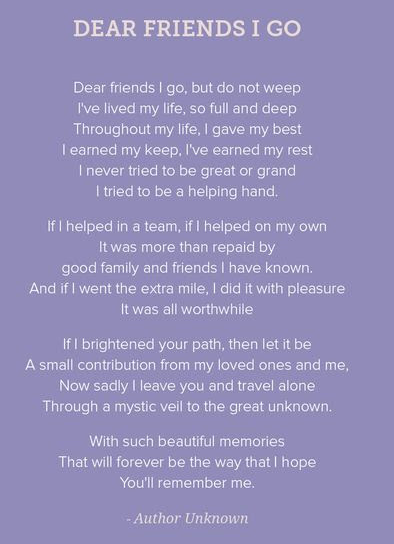 In Loving Memory of Dorothy Mazzo, who was an amazing friend and helping hand to Hannah, Dolly and Ruth Reisman. 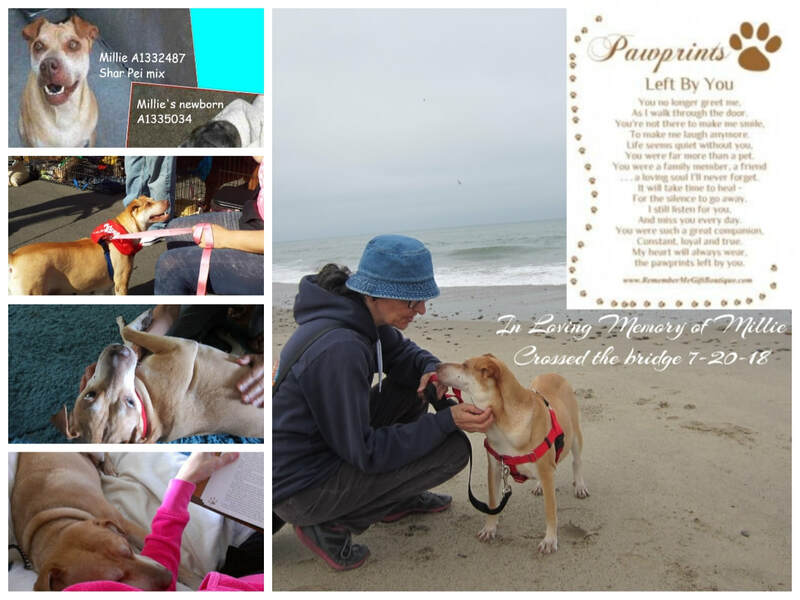 A donation of $150 has been made in your honor to help the homeless and deathrow shar pei and pei-mix. Thank you. 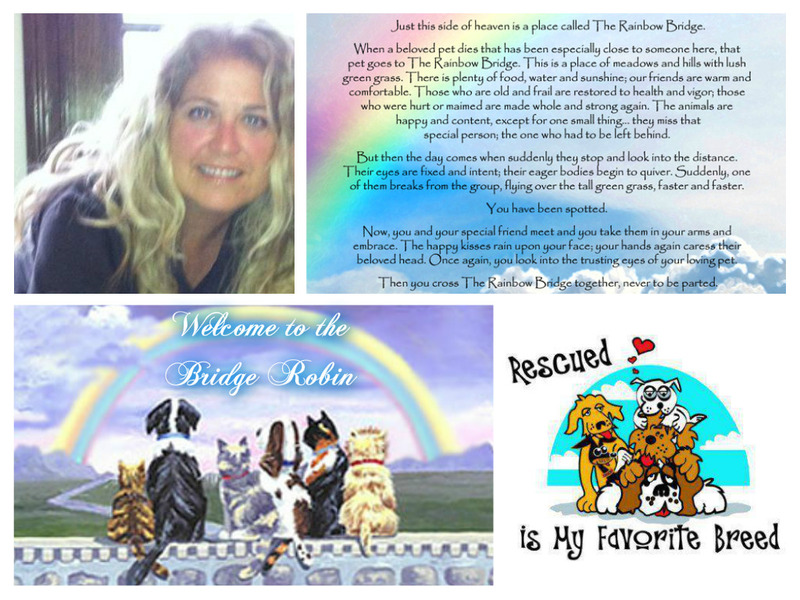 Thank you to all those who have donated, I am sure that Robin is smiling in heaven at your heartfelt generosity. 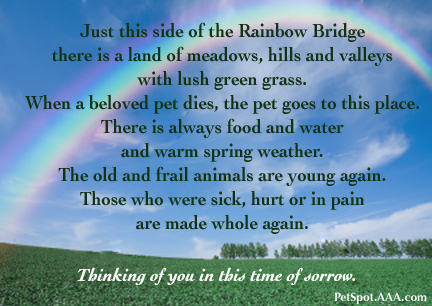 In Loving Memory of Dani, beloved dog of Gabi. 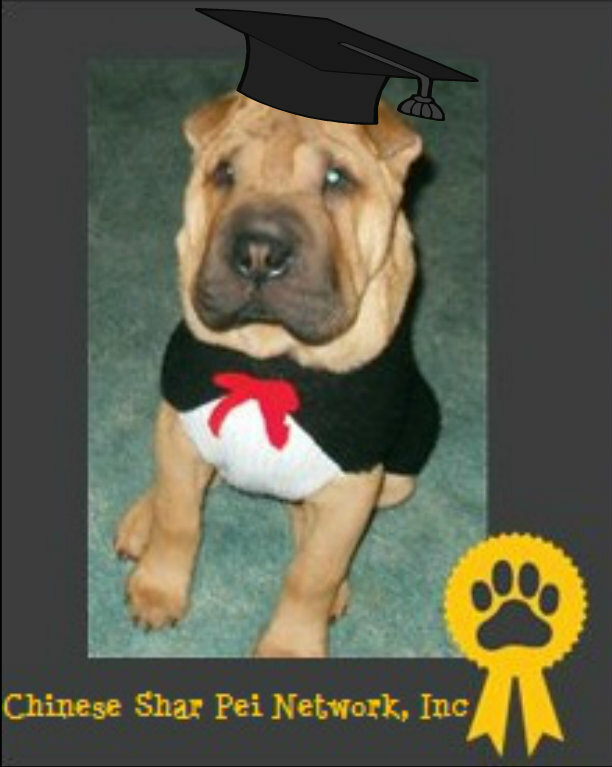 A donation of $100 has been made in your honor to help homeless and deathrow shar pei and pei-mix. 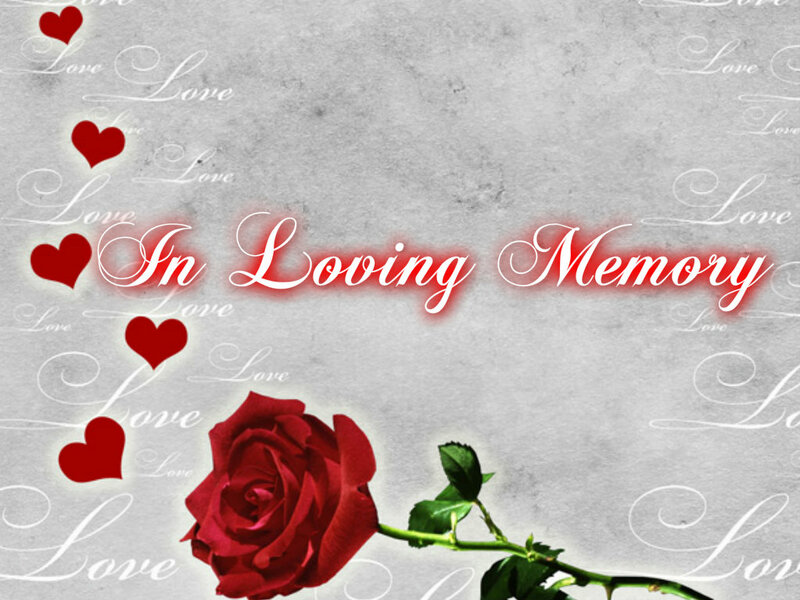 In Loving Memory of Irene Wilson, beloved mother of Deb Wilson. 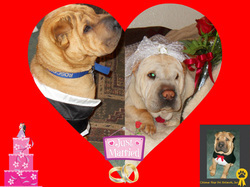 A donation of $100 has been made in your honor to help the homeless and deathrow shar pei and pei-mix. In Loving Memory of Betsy Brown Mitchell who was a kind, loving, funny, and amazing mom, sister, grandma, friend, and doggy parent. 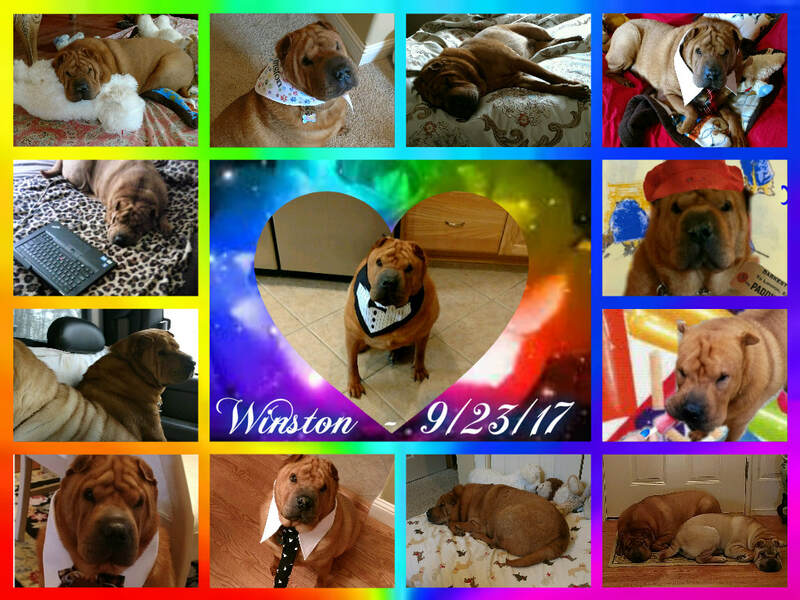 A donation of $250 has been made in your memory to help the homeless and deathrow shar pei and pei-mix. The bond of love will remain for all eternity. Congratulations Zachery Ennis on earning your Bachelors Of Administration Degree! We are so proud to post that $150 has been donated in your honor! 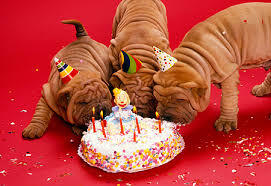 Thank you so much for choosing to help our homeless and deathrow shar pei and pei-mix. Elissa and Ben, May God Bless you and your Marriage, and on this beautiful and lovely occasion we wish you a bright future together. Thank you for the generous $500 donation made in your honor. Your donation has provided emergency vetting to save a senior pei.